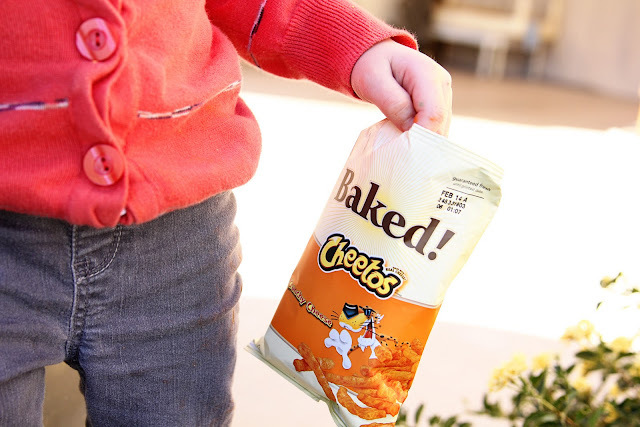 Today was such a beautiful day that the two little girls and I lounged out front with a bag of Cheetos (our favorite) to wait for the big kids to get home from school. Aww, that is so sweet. Those are the sweet times that you/they will remember. Sounds great. How are you doing? 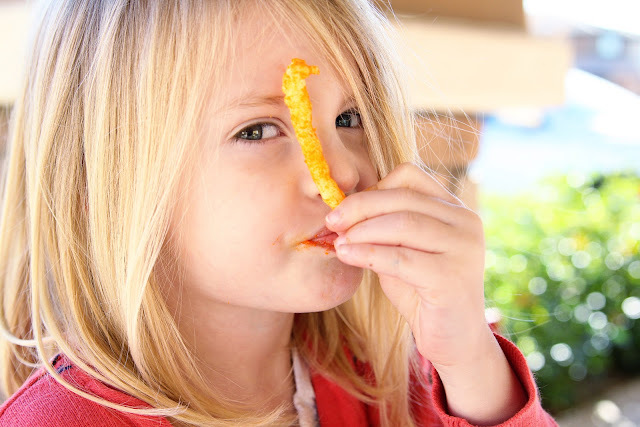 Seriously...have you had the natural cheetos? They are the best things in the world! This post came on a day when myself and 3 young beautiful boys went outside to frolic in the backyard. After attempting to make lemonade out of my first staining project on a $12.00 dining room table that I had scored at the thrift store, I then packed up the DIY, and played "tag" with my 5 and a half year old. We haven't laughed so heartily in a while! Soooo fun! What a great afternoon! when searching on this topic. I will check back in the future and see if you have more articles. Thanks for posting this, I appreciate the information and the effort you put into your site. I will check back in the future and see if you have more articles. Thanks for posting this, I appreciate the information and the effort you put into your site.when searching on this topic. Thanks for posting this, I appreciate the information and the effort you put into your site.when searching on this topic.I will check back in the future and see if you have more articles. I have been following your blog for a long time, but I’m absolutely in love with it. You are one of the most blogger I’ve ever seen, seriously. I would like to thank you for this excellent information!! I am very interested for this post.This site is so helpful. I will check back in the future and see if you have more articles. Thanks for posting this, I appreciate the information and the effort you put into your site.